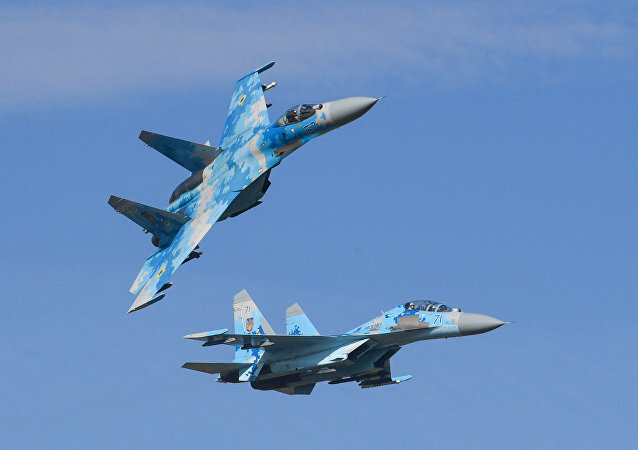 MOSCOW (Sputnik) - General Staff of the Ukrainian Armed Forces reported on 15 December about a crash of the Su-27 fighter jet in the Zhytomyr region, adding that the pilot was killed in the incident. 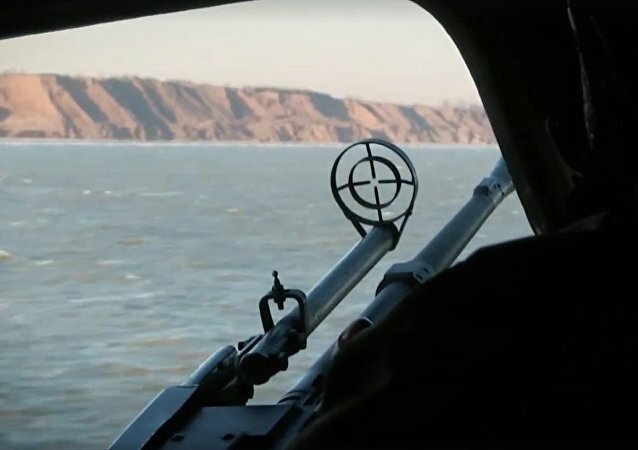 Earlier, Kiev called on NATO to deploy warships in the Sea of Azov after last Sunday's incident which led Russia to seize three Ukrainian warships for illegally entering Russian territorial waters in the Kerch Strait. All Russian servicemen, that were taking part in the Zapad-2017 (West) joint drills have left Belarus after the end of the event. 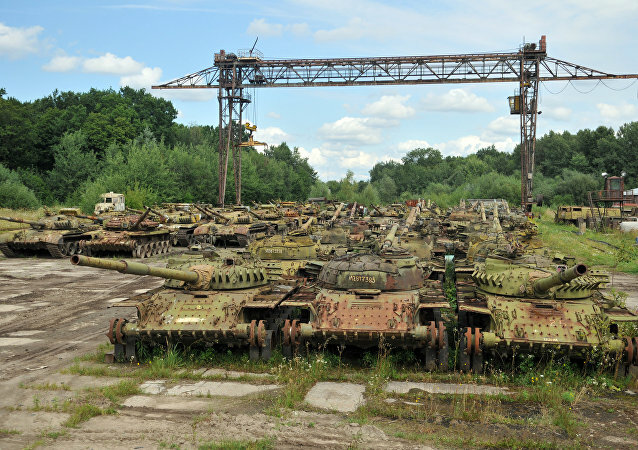 Military observer Gennady Nechaev reveals the bitter truth about the sorry state of Ukraine's tank forces, presenting details about how the former tank-manufacturing superpower has been turned into little more than a storehouse for obsolete equipment. 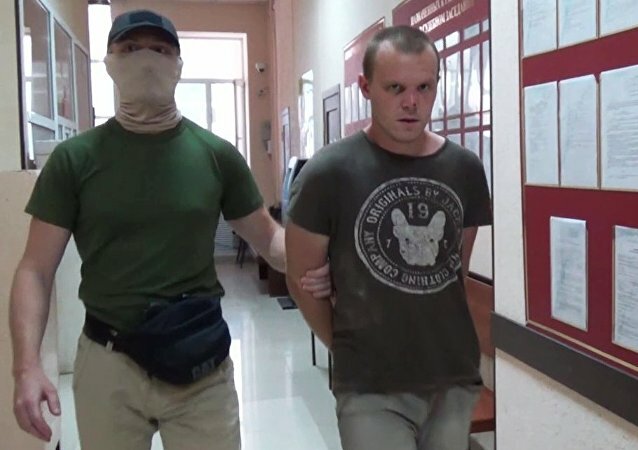 After the Russian Federal Security Service (FSB) released a video showing the Ukrainian agent in Crimea saying he was ordered to plot acts of sabotage in the region, the Ukrainian Armed Forces said the serviceman had been dismissed from the army prior to the incident. 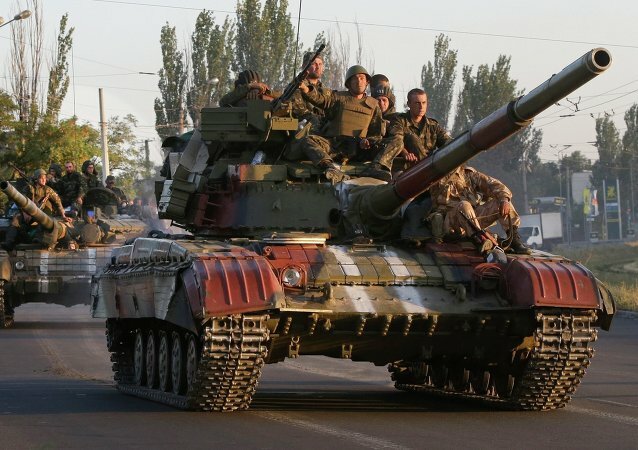 On Sunday, the Operational Command of the self-proclaimed Donetsk People's Republic reported that Ukrainian troops had shelled positions of the Right Sector, despite the ultra-nationalists ostensibly being on the same side of the three-year-old conflict. 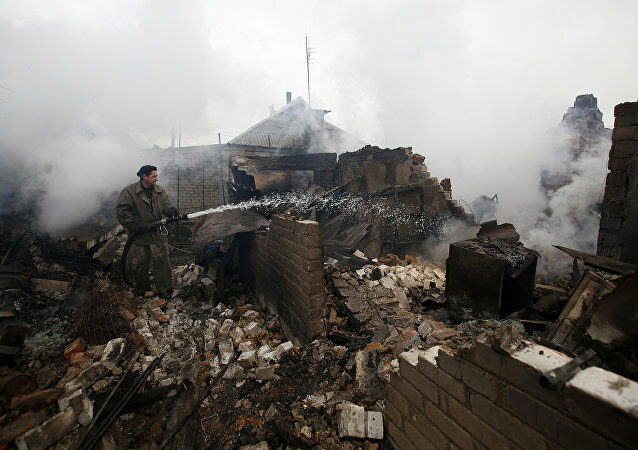 Russian political analyst Alexander Kazakov told Sputnik that the shelling wasn't accidental. The Ukrainian military accused on Monday the Donbass militias of violating the ceasefire regime 67 times in 24 hours. Exactly 15 years ago Ukraine announced its official decision to join the North Atlantic Treaty Organization (NATO). However, nothing has changed since then. RIA Novosti contributor Alexander Khrolenko and political scientist Denis Denisov shed light on what went wrong for Ukraine. 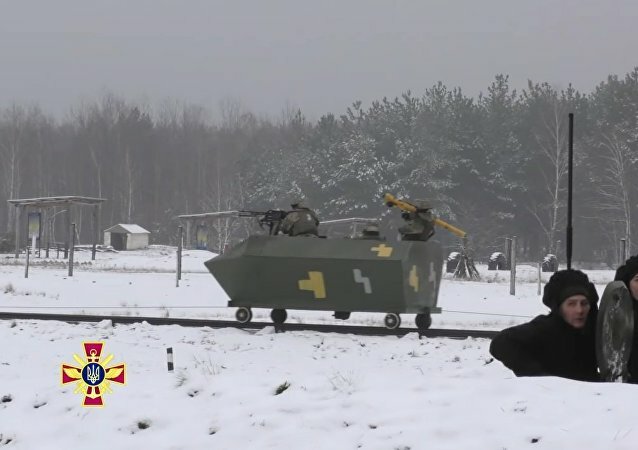 In a rare moment of honesty, Ukrainian Armed Forces officials took time out to criticize the sorry state of the country's army, particularly its military equipment and weapons stocks. This follows Ukrainian President Petro Poroshenko's fantastical claims that Ukraine's army was "the only reason" Russia has not yet begun an invasion of Europe. The Russian Investigative Committee launched criminal cases into the shelling of civilians in Donbass this month by Ukrainian forces, the committee's spokeswoman said Monday. Evacuation points have been organized in Ukraine’s Kharkiv Region at an exploded ammunition depot, the General Staff of the Armed Forces of Ukraine said Thursday. Five soldiers of the Ukrainian Armed Forces were injured in Donbass over the last 24 hours, according to the spokesman for the Ukrainian forces' operation in the east. 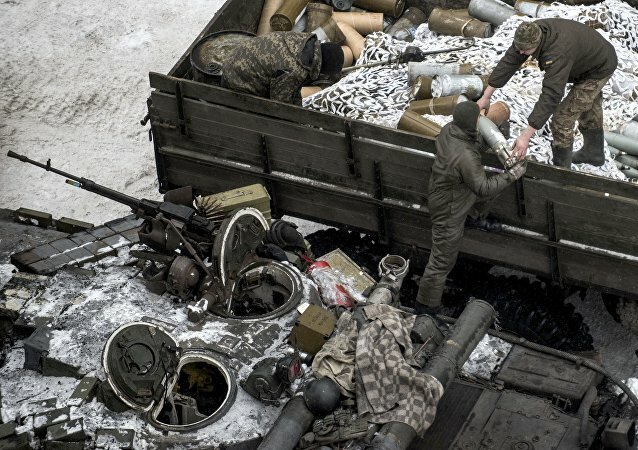 The Russian Investigative Committee says it has "irrefutable evidence" that the Ukrainian Armed Forces are deliberately using weapons of mass destruction against civilians in east Ukraine. Commenting on the dire situation, RIA Novosti journalist Alexander Khrolenko explains why Ukraine's army can't continue to kill civilians with impunity forever. 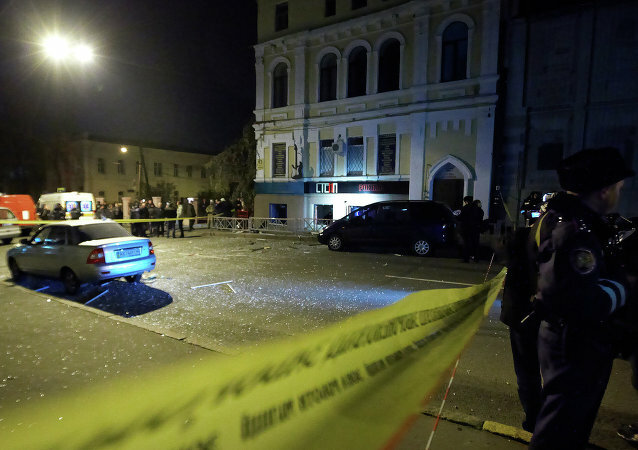 Two years ago, between February 11-12, 2015, the leaders of Russia, Germany, France, and Ukraine met in the Belarusian capital to sign Minsk II, a deal meant to forge a lasting end to the fighting in eastern Ukraine. Two years on, Ukraine expert Rostislav Ishchenko explains why the agreement may actually outlive the current authorities in Kiev. Kiev is stepping up its military presence along the contact line in Donbass and has sent nationalist militants there, the Russian Investigative Committee said.